With Spring on the way, it’s important that your HVAC is fully prepared for the warm weather ahead. Because even small rumblings from within your system can lead to major problems down the road, it’s essential that you keep your unit in tip-top shape. Consider scheduling your seasonal maintenance appointment this Spring, so you can take that much-needed vacation instead of worrying about costly repairs. Even if your system is not rendered useless, sometimes undetectable issues can put you and your family in danger. For example, if your heat exchanger develops a crack carbon monoxide could be released into your home. CO is an odorless, tasteless gas that is extremely poisonous and often cannot be detected until it does serious damage. If neglected, your heating and cooling units will become less and less efficient over time, meaning they will have to work harder than fully functioning systems to provide the same level of comfort. An inefficient system wastes loads of energy and will lead to a significantly elevated energy bill! To avoid spending money you don’t have to, schedule a routine maintenance appointment for your HVAC. 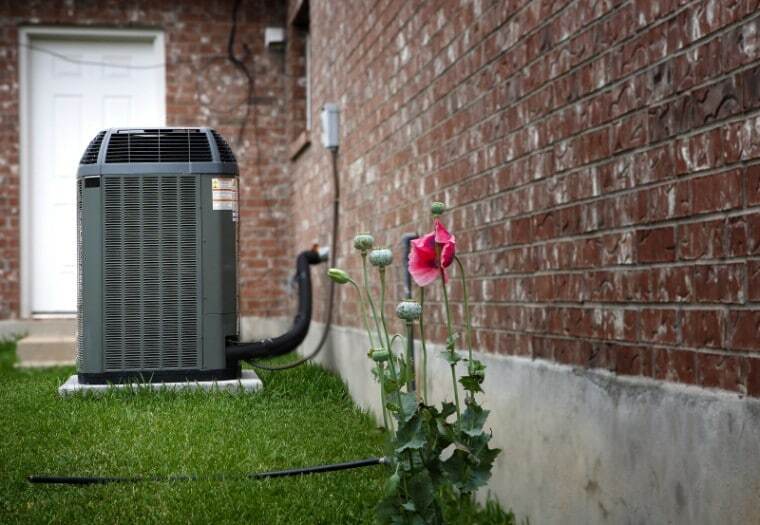 If you notice any strange rumbling noises or unpleasant odors coming from your AC, it’s best to call for a tune-up, as these abnormalities could be a sign of serious problems in the future. For example, if your AC components are dirty, a trained specialist will be able to clean them before the grime creates friction that leads to a breakdown and requires expensive repairs or even replacement. Avoiding these costly repairs makes the choice to schedule seasonal maintenance an easy one! A neglected system works harder to keep you and your family comfortable, and an overburdened system won’t last long. If you neglect your regular HVAC maintenance, your unit will need to be replaced as much as five years earlier than a well-maintained one. If you keep your HVAC in good condition, it can easily last up to 15-20 years! Since 1972, Hyde’s has been there to help residents of the Coachella Valley with all of their HVAC service needs. After three generations of hard work, we have solidified our reputation as trustworthy professionals who prioritize our commitment to excellent customer service! Start the new season off in comfort. Give us a call at (760)-360-2202 to schedule your Spring maintenance visit!